The Sun is shining and the streets are just waking up in Chester…it’s a great day to stroll down the brick sidewalks and enjoy the sunshine…slip in and out of the shops and maybe find just the right something to bring home to enjoy! There are so many wonderful shops and eateries in Chester! You can buy a dress, something handmade, a piece of furniture or a trinket. Today a fabulous pair of sunglasses might be just the ticket! Or you can eat Mexican, American or Italian or just snack on a cupcake or sip a delicious coffee or latte! Don’t forget to buy your tickets for the Chester Wine & Food Festival! Many of the shops have these on sale now and of course the price is discounted if you buy early…. 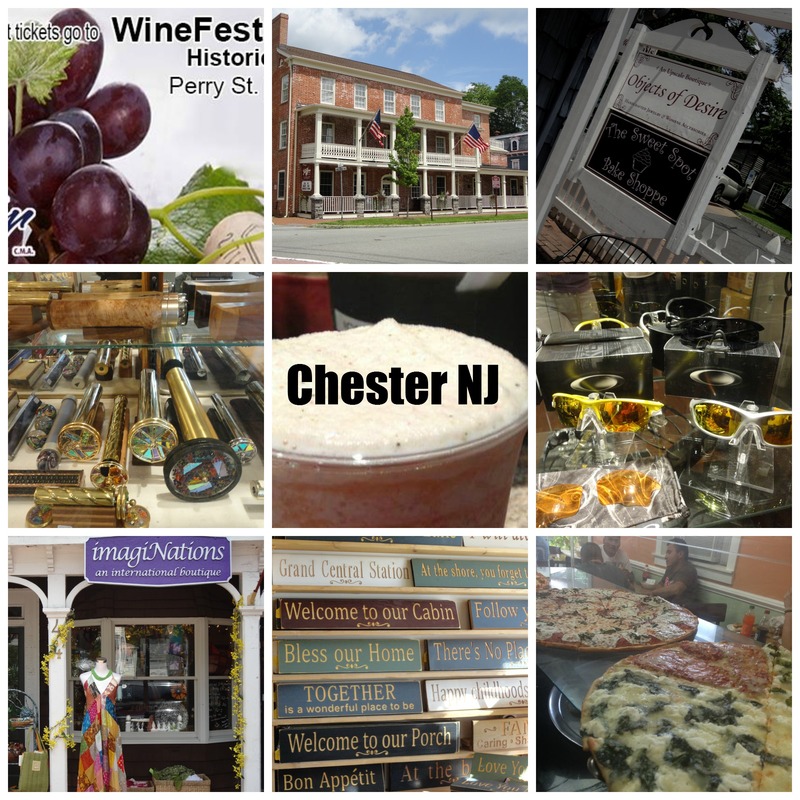 This entry was posted on April 6, 2014 by elegantparis in Chester Events, Chester New Jersey, Chester Wine & Food Festival, entertainment, Other, Restaurants, Shopping and tagged chester, chester events nj, Chester NJ, Chester NJ Main Street Shops, date ideas northern nj, date ideas tri-state area, dining, entertainment, events, Main Street, romantic ideas new jersey, shopping, support small business in new jersey, things to do in chester nj.